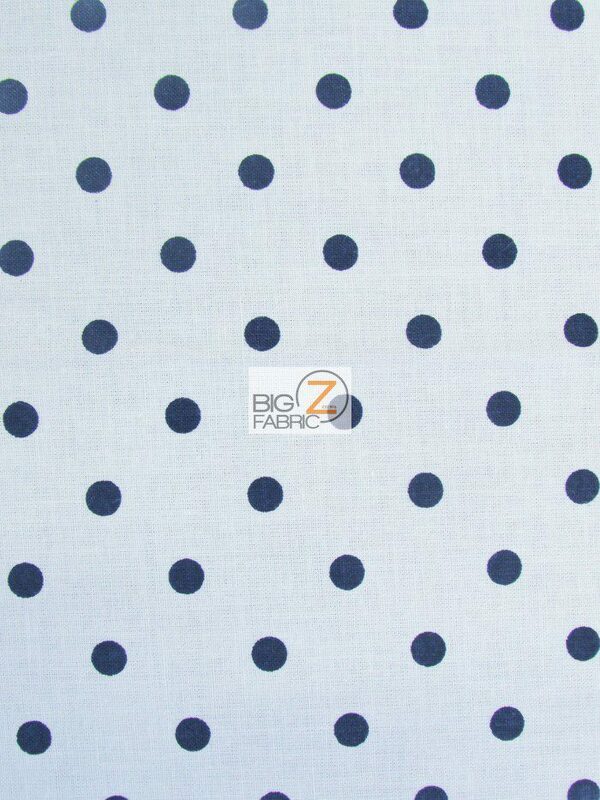 New in stock right now – Polka Dot Cotton Quilt Fabric coming in 7 wonderful classic colors and is made from 100% cotton. 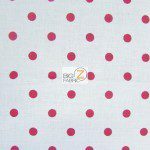 This polka dot cotton can be used for clothing, decorations, crafts and any quilting project for the whole family. 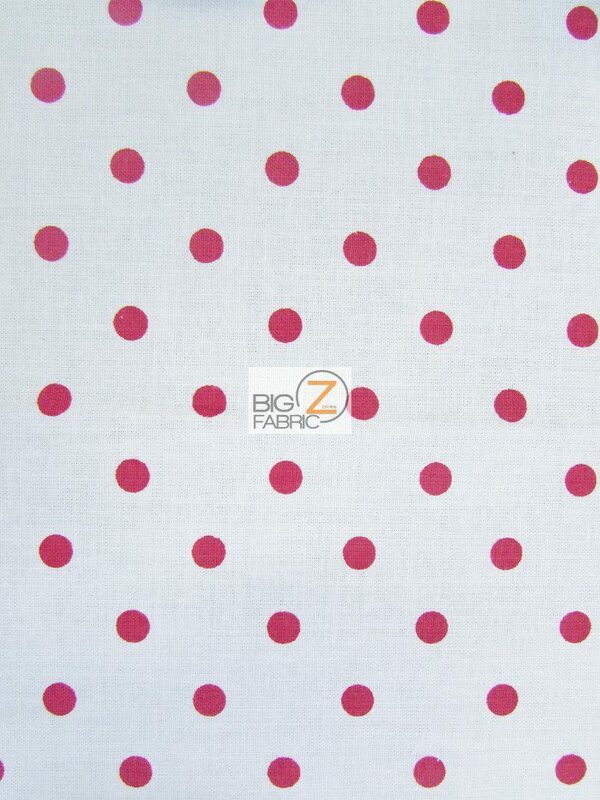 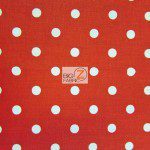 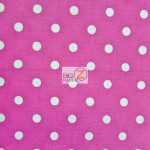 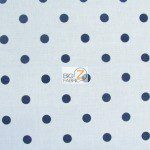 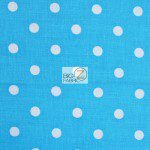 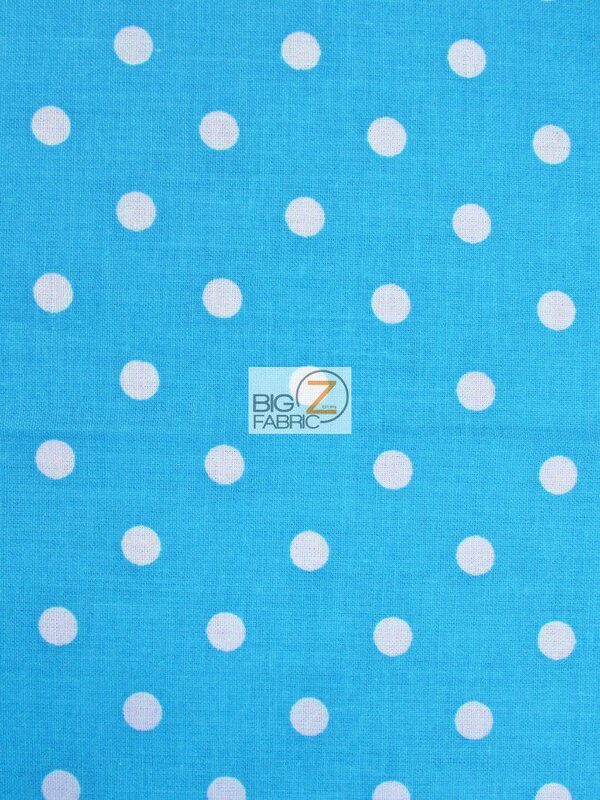 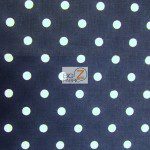 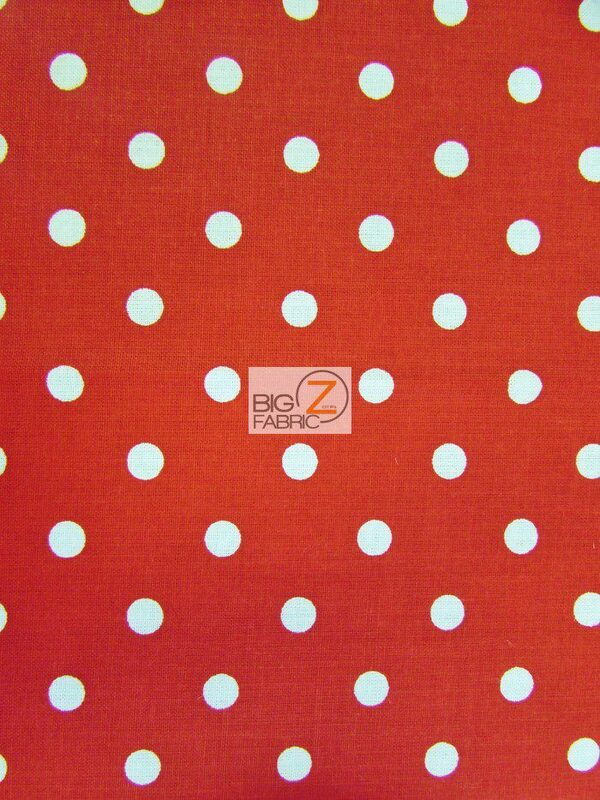 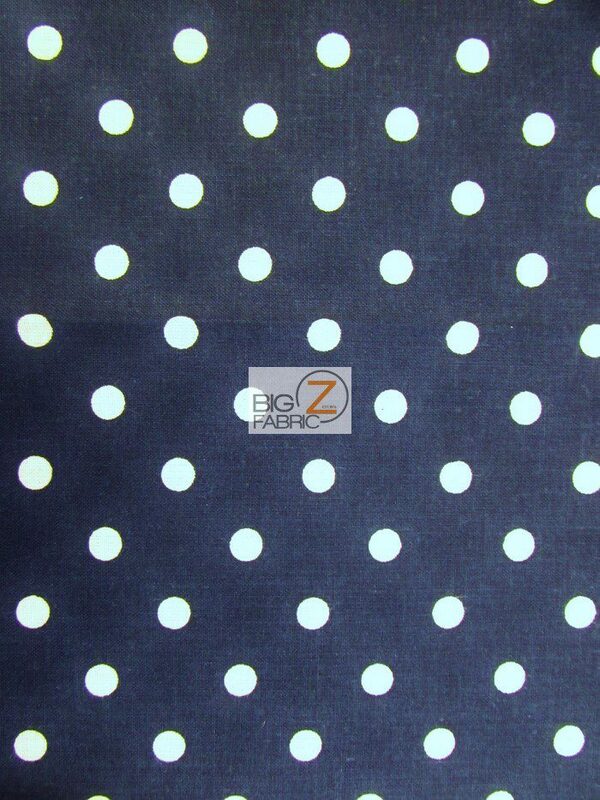 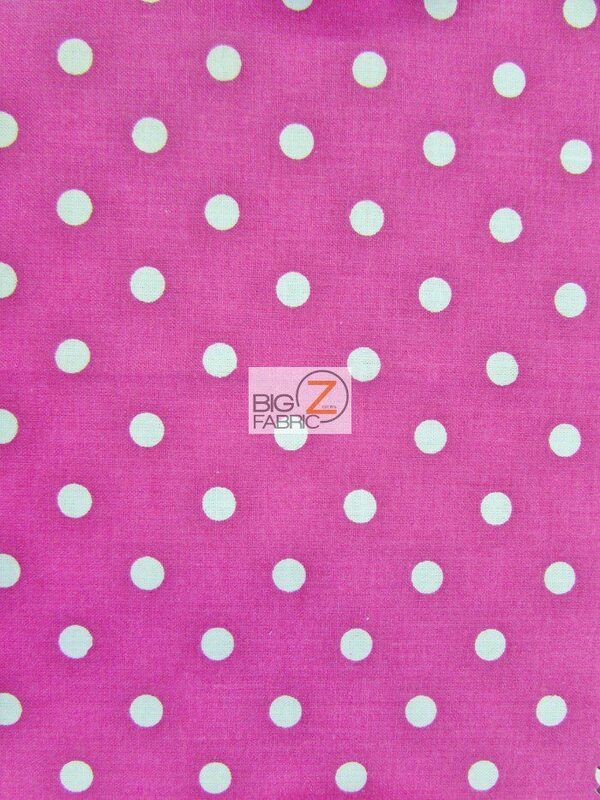 This polka dot 100% cotton is sold by the yard or by the roll.